FREE SMART OFFICE EVENT IN LONDON – REGISTER TODAY! We want to invite you to an inspiring day where you can see our smart office solutions and get inspiration on how you can optimize your workplace! Come and get your hands on the latest technology from Fischer & Kerrn and MapsPeople. We can’t wait to see you! Due to the location at the Danish Embassy registration is necessary. See full invitation here. Be inspired by leading industry professionals within indoor navigation and workplace optimization at our upcoming smart office and workplace optimization event in London. This event will deliver insight into the latest smart office tendencies and technological improvements. The smart office event is your unique opportunity to talk to industry experts and get a full demonstration of our booking software for Microsoft Outlook. You will learn more about how you can optimize your workplace and get insights into your office space usage. The event is a unique opportunity for you to see and try our Fischer & Kerrn Room Panel and Fischer & Kerrn Desk Panel. Learn more about the possibilities and get inspiration from customer specific layouts. Our indoor navigation system can provide you turn by turn navigation to your conference room, desk or another point of interest. Our mobile booking app for iOS and Android phones provide you with easy room and desk booking on the fly. The event is the perfect opportunity for you to see how our technology works and how it can help your organization. Our mobile booking app for iOS and Android phones provide you with easy room and desk booking on the fly. You can immediately see available rooms and desks on your desired location and make an instant reservation if needed. The mobile booking will even show the location on the desks and rooms on a map and if needed it can provide you turn by turn navigation up to your meeting room or desk. Read more about meeting room panels in our free e-book. Fill out the form and we will send the e-book to you right away. Read more about our Desk Booking Panel in the brochure. Fill out the form and we will send the brochure to you right away. Read more about becoming a partner in the brochure. Fill out the form and we will send the brochure to you right away. Read more the Meeting Room Panels in the brochure. Fill out the form and we will send the brochure to you right away. 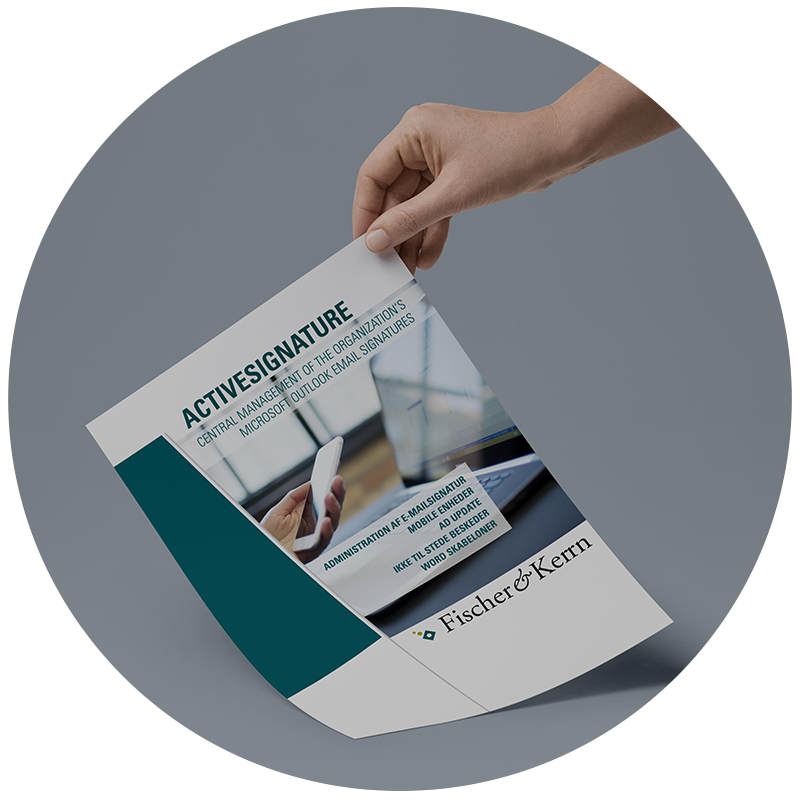 Read more about Activesignature in the brochure. Fill out the form and we will send the brochure to you right away.